Happy New Year! A new year for me means, a fresh start, a time to focus on improving and bettering myself both physically and mentally as a person, a time to rethink priorities and focus on positivity for the future instead of negative aspects from the past. I have the most awful habit of falling inactive on my blog, and throughout this year I want to make sure I post as much as I absolutely can, whether that be once a day or a few times a week. I am dedicated to writing as many blog posts for you guys as I can. I am my worst critic when it comes to almost every single thing I do, and one thing which I want to improve is the quality of my blog posts! By this I mean, I want to write more interesting, much more professional, longer and better written blog posts than the ones which I currently have posted on my blog. 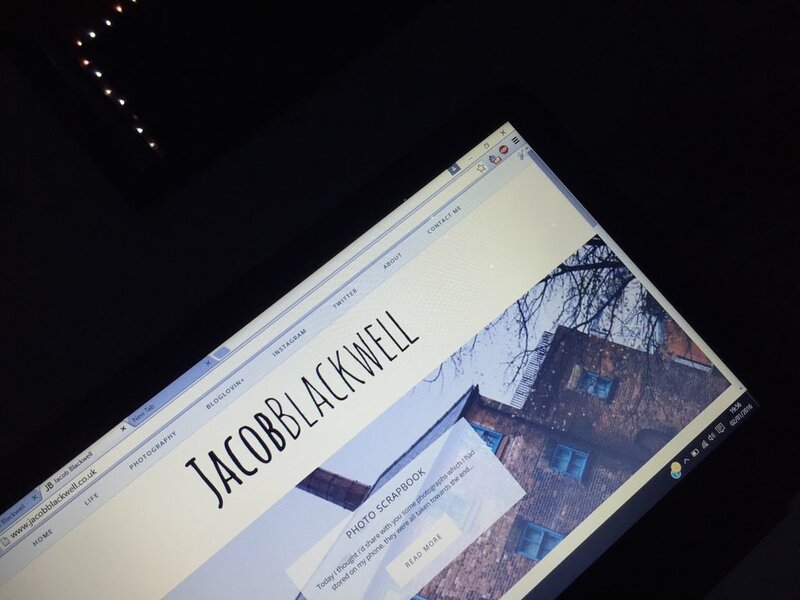 I officially launched my blog in late 2015 after several attempts throughout the year where I would upload a post, run out of time and then just delete the blog. That is definitely not happening this year, I have bought a new layout, a new url and my posts have gradually been improving. I want to keep this up throughout the year and write the best content I can. Writing that to me seems like one of the most abnormal things, but a lot of you guys who read my posts follow me on Instagram and on Snapchat and send me lots of lovely and nice messages all the time and constantly lighten my day. I’ve made countless new friends across my social media accounts, yet like my blog I have a slight habit of falling inactive on a few occasions. This year I want to stay active on my social media accounts practically every day possible and continue to talk to you guys as much as I can. I have been mulling over this idea for the majority of 2015, and it wasn’t until someone messaged me on Snapchat asking me to make a Youtube Channel that I actually really considered the idea, but this year I definitley want to set up a Youtube Channel and produce good, interesting videos on it for my followers to watch.